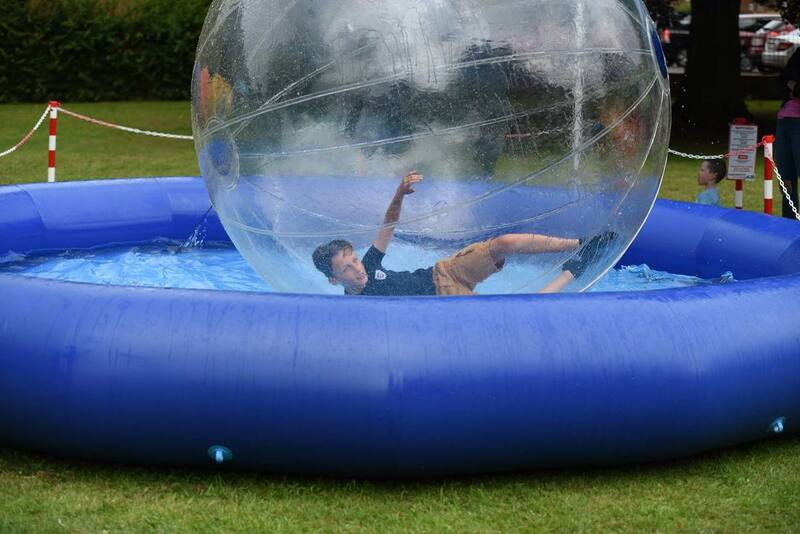 We are accepting separate applications from activity stalls such as pop-up golf, go-karting, zorbing, soft play bus, adventure train etc to ensure that we have enough space for you to attend and to ensure we have a variety of activities for Festival-goers to enjoy. To apply for a space please complete the form below. Please do read our terms and conditions in full before committing to take part. The Festival committee will review each application and respond accordingly with details of pitch price and how you can confirm your space.